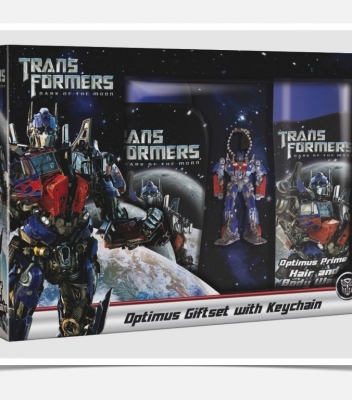 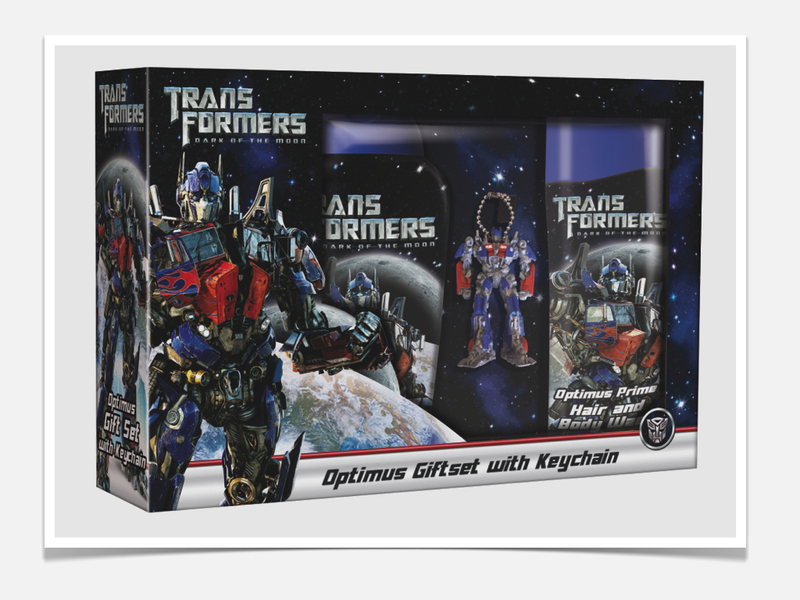 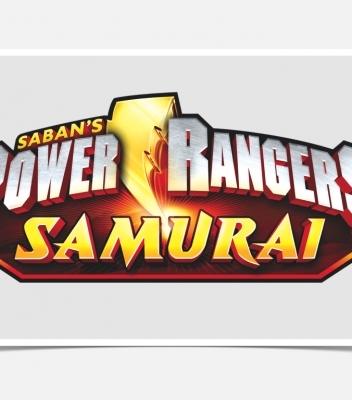 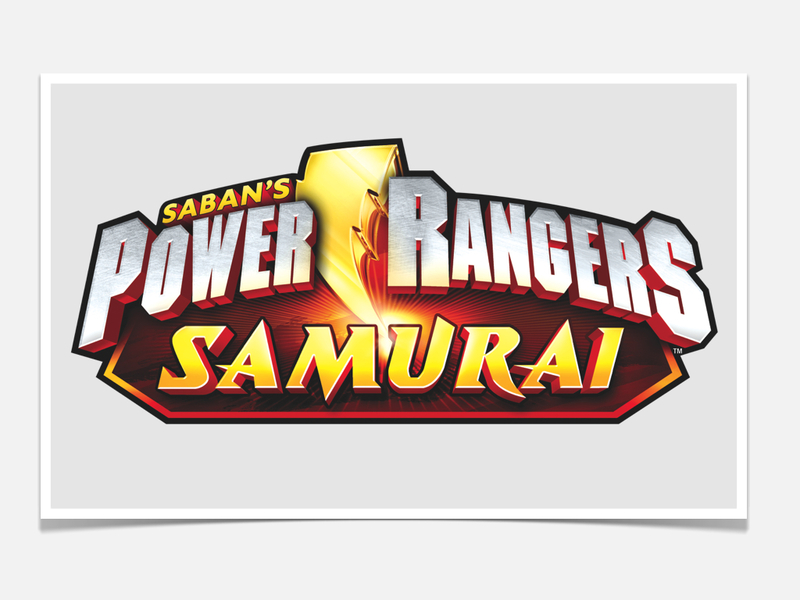 Packaging Design for SCG Power Rangers Licensed product range. 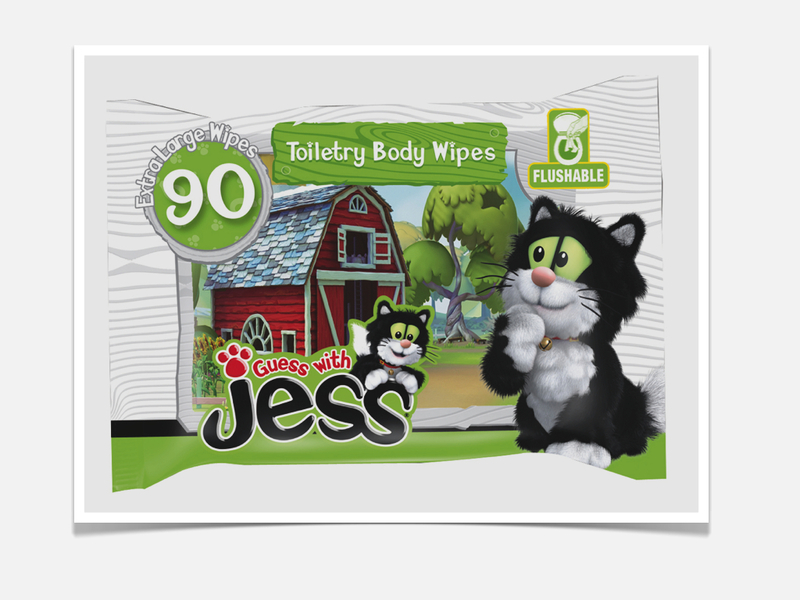 Packaging Design for Classic Media / Guess with Jess Licensed product range. 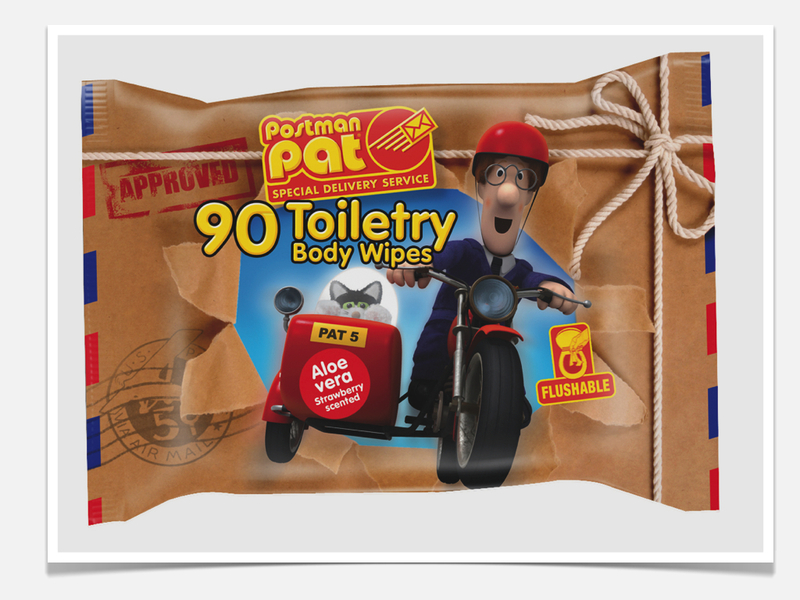 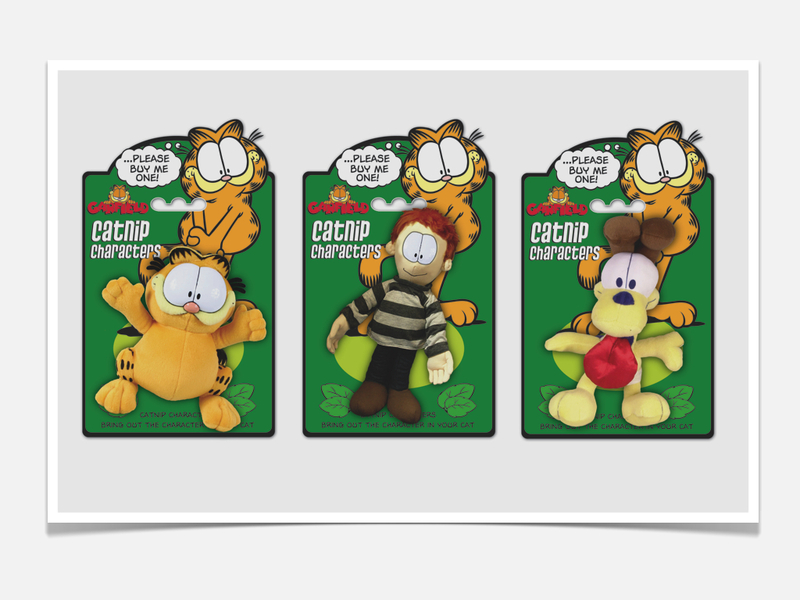 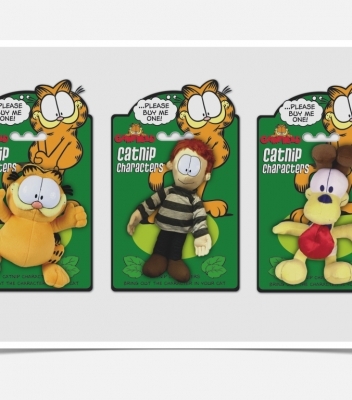 Packaging Design for Classic Media / Postman Pat Licensed product range. 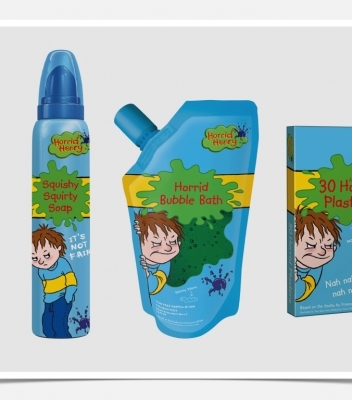 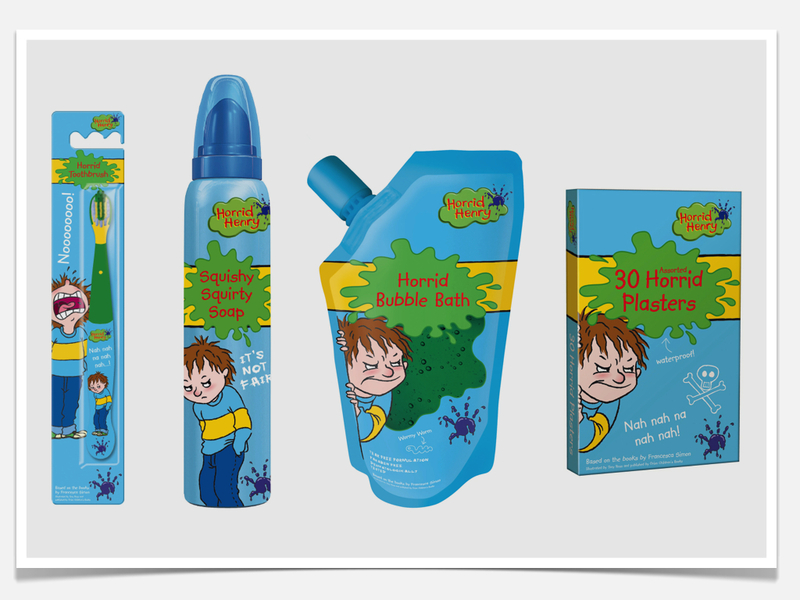 Packaging Design for Novel Entertainment / Horrid Henry Licensed product range. 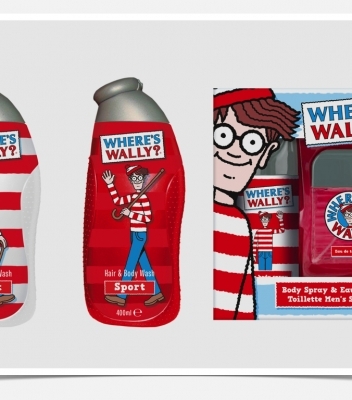 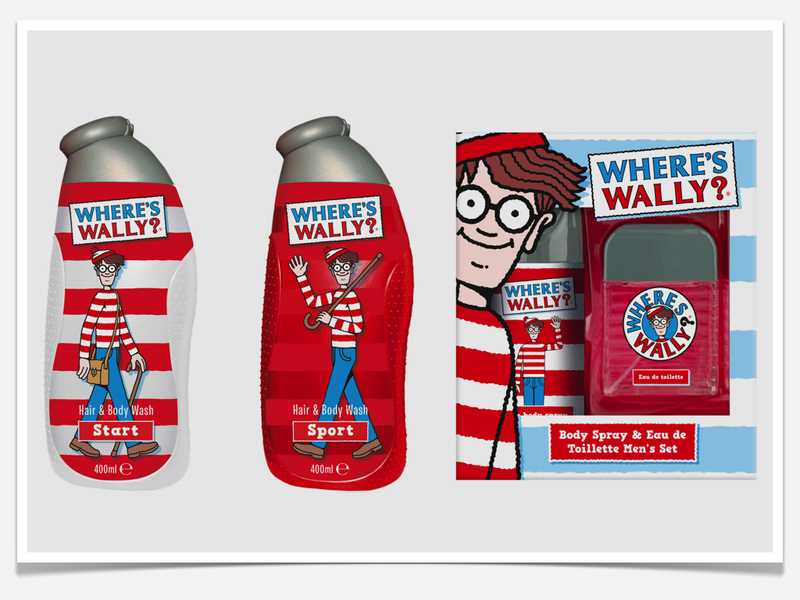 Packaging Design for Classic Media Where's Wally Licensed product range. 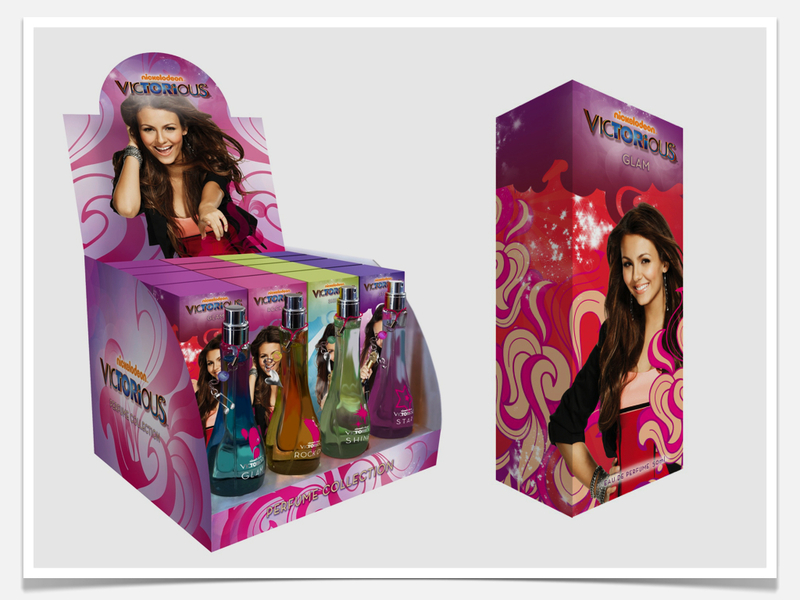 Packaging Design for Nickelodeon / Victorious Licensed product range. 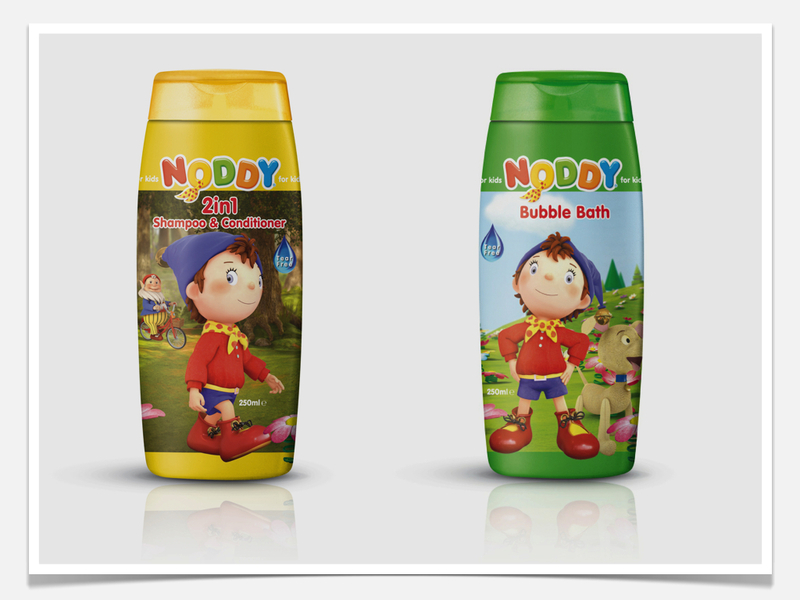 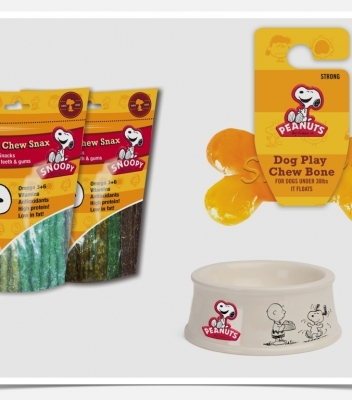 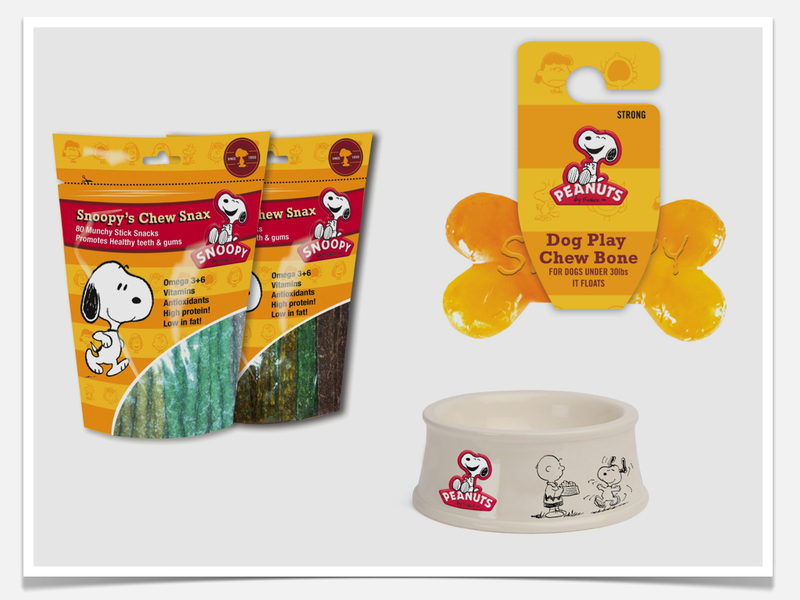 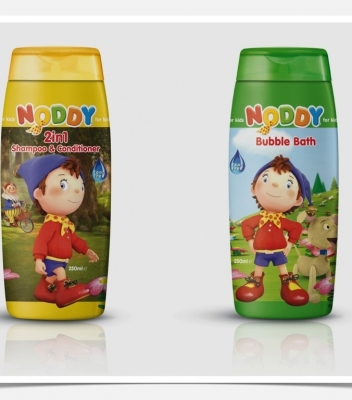 Packaging Design for Chorion / Noddy Licensed product range. 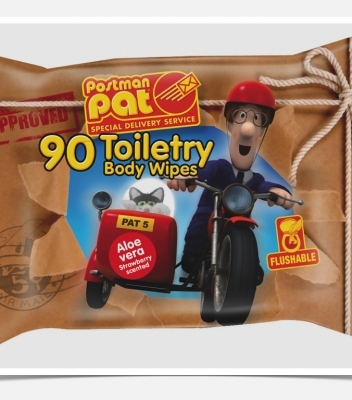 Packaging Design for Hit Entertainment / Fireman Sam Licensed product range.